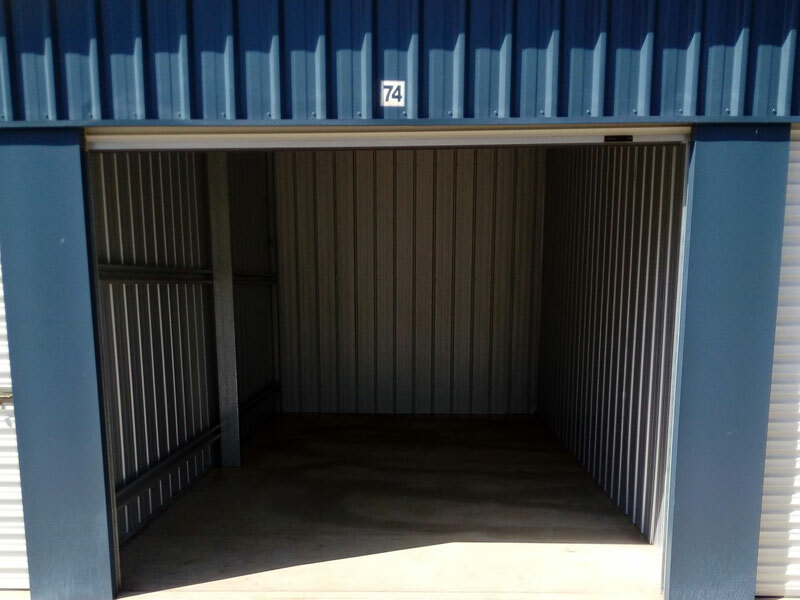 Hogbin Drive Self Storage is a family owned and operated business that provides secure, convenient and affordable self storage solutions to businesses and individuals in the Coffs Coast area. 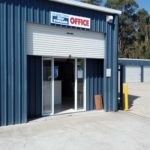 Conveniently located at the Toormina end of Hogbin Drive (behind Tyrepower) we are committed to providing superior service and making your rental experience simple and convenient. 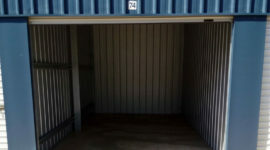 We have a range of small to large sheds available for rent at affordable prices. 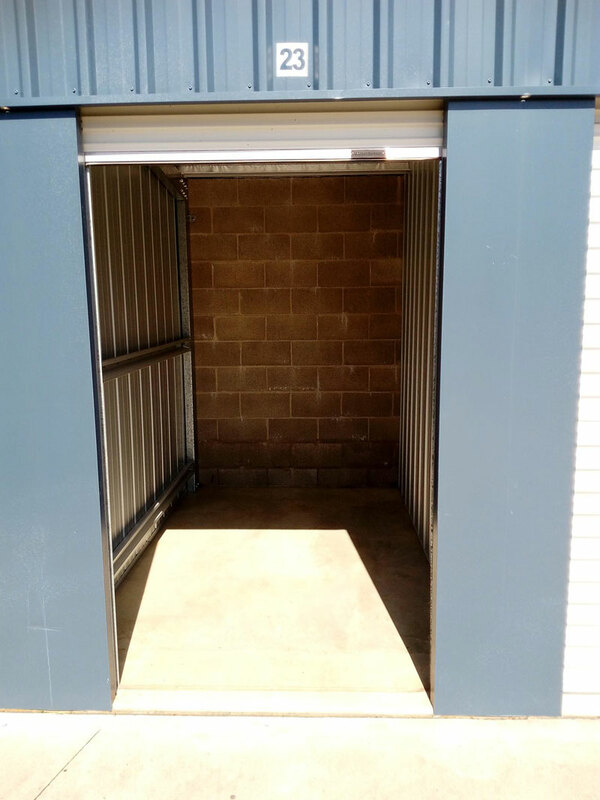 Your shed can be accessed 24/7 and you can feel at ease knowing your valuables and belongings are being stored in a safe and secure environment. 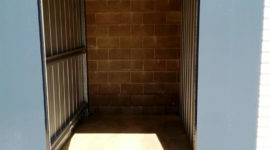 To make your move easy and stress free take advantage of our FREE trailer hire.